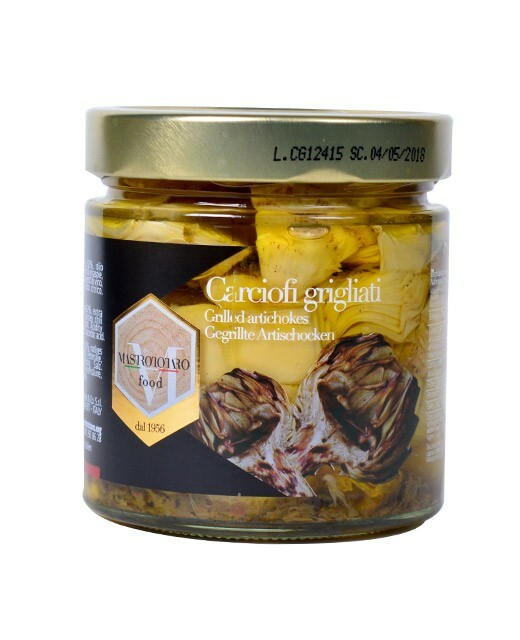 The grilled artichokes are marinated in olive oil that gives them a remarkable taste. They are crisp and tasty. 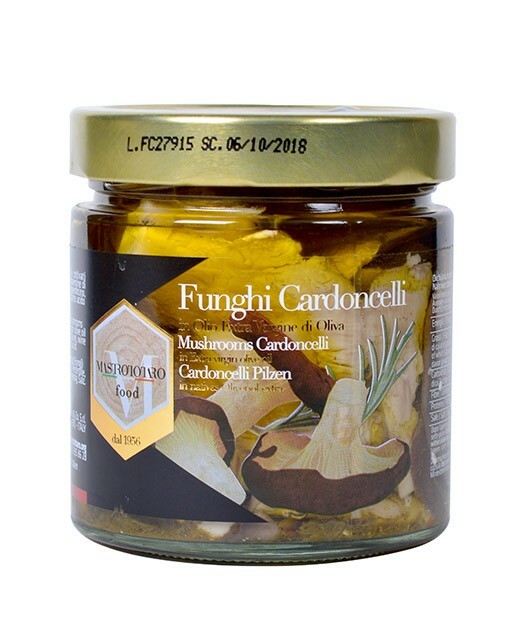 We suggest to taste them with green salad and eggplant slices, these are flavours that go very well. 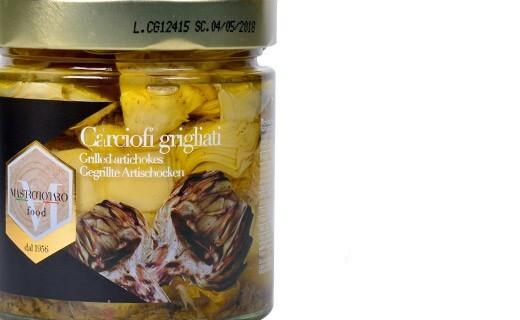 Grilled Artichokes 62%, extra virgin olive oil, sunflower oil, parsley, pepper, garlic, wine vinegar, salt. acidity, antioxidant: ascorbic acid.